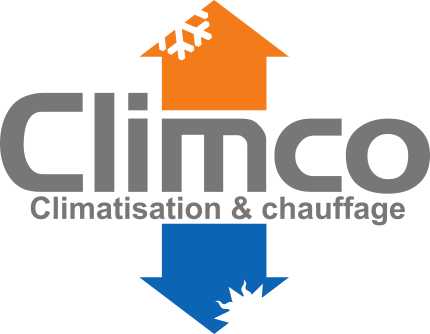 Going from oil to electricity…an easy task for Climco. More eco-friendly, more economical! 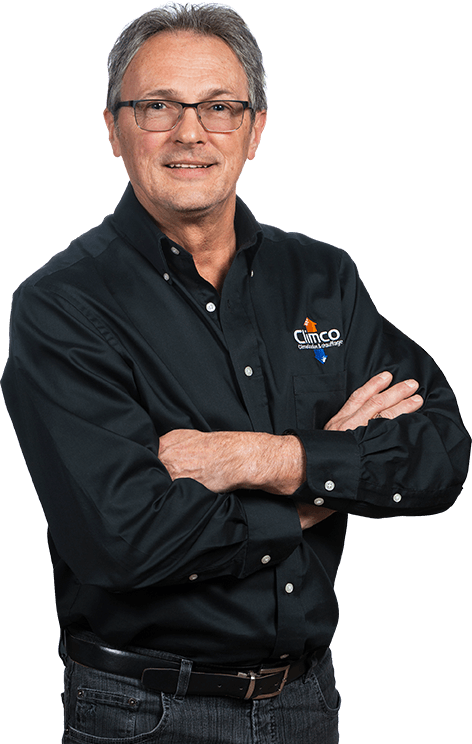 Say goodbye to maintenance problems and the periodic inspections of your old furnace! Save on your insurance premiums, and more importantly, on the cost of heating. A simple command on your thermostat is needed to obtain the desired temperature; this also means more space for you and no more strange noises. Designed to sit on top of an oil furnace. Ideal for converting your heating systems to bi-energy. Energy performance to save money while enjoying unparalleled comfort. Save money while promoting the use of cleaner energy. Adapts perfectly to all models of housing having a system of air ducts. Ideal for replacing a furnace with oil, or natural gas or propane. More affordable than geothermal energy. Consume little energy and offer heating performance above market standards. Adapts well to all models of housing with an air duct system, whether for a new home or a renovation project. Our specialists will advise you on the heating services and products we offer. In addition, our service department is at your disposal for the repair of your current device.